Join us for a fun night of Baseball and Beer! 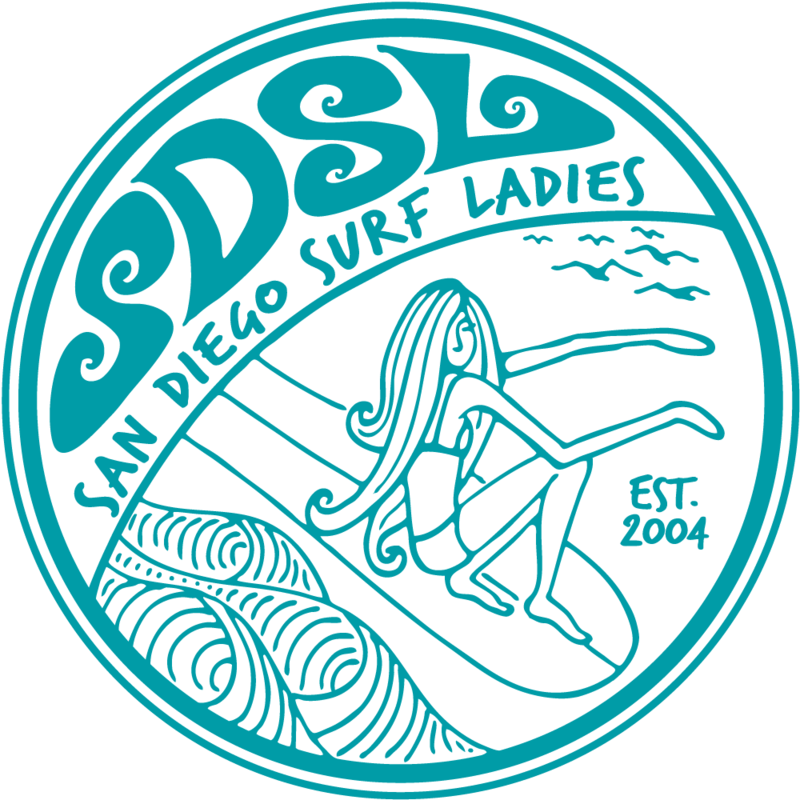 The Padres are having their inaugural Actions Sports Night and personally invited the San Diego Surf Ladies. This year it's in conjunction with Beerfest, which is another great reason to come cheer on the Padres. Time: Beerfest - First pour is at 5:00 pm in the Park at the Park. 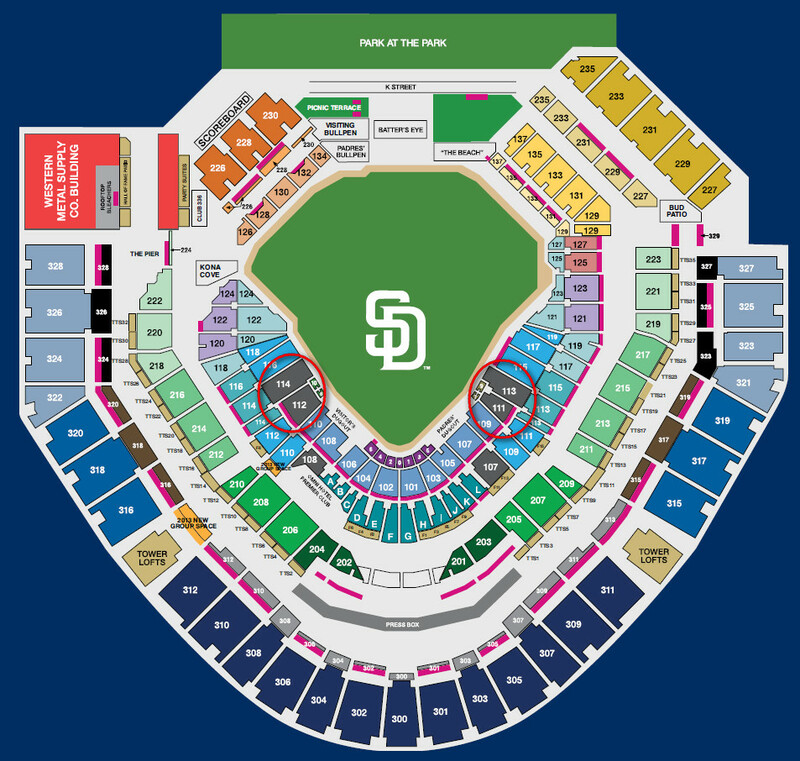 A) Sit in the SDSL Block of $30 seats by sending a check or paying online by Aug 15. You can mail your order by downloading the Action Sports Night Order Form. Please let us know you're coming by registering for this event with one of the 2 options.